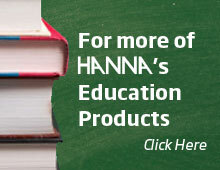 Welcome to the Official website for HANNA instruments' Backpack Lab series of educational products! The Backpack Lab product line strives to enrich students' science experiences in the classroom, by providing quality experiments for students to execute, that are based on the 21st Century Skills as well as the Science and Engineering Practices. Through Backpack Lab's interactive website, teachers and students can work together to easily plot the data they've collected, enjoy fun science activities, as well as connect with students across the country by comparing data and results. Overall, the Backpack Lab series of educational products are great for any classroom as they bridge the gap between science and technology. Buzzy the Bee-cause Bee welcomes you to Backpacklab.com! 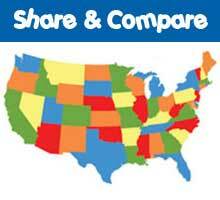 Look for Buzzy throughout this site to give you challenge questions and fun facts.